My Lech Card. More Time, More Space. 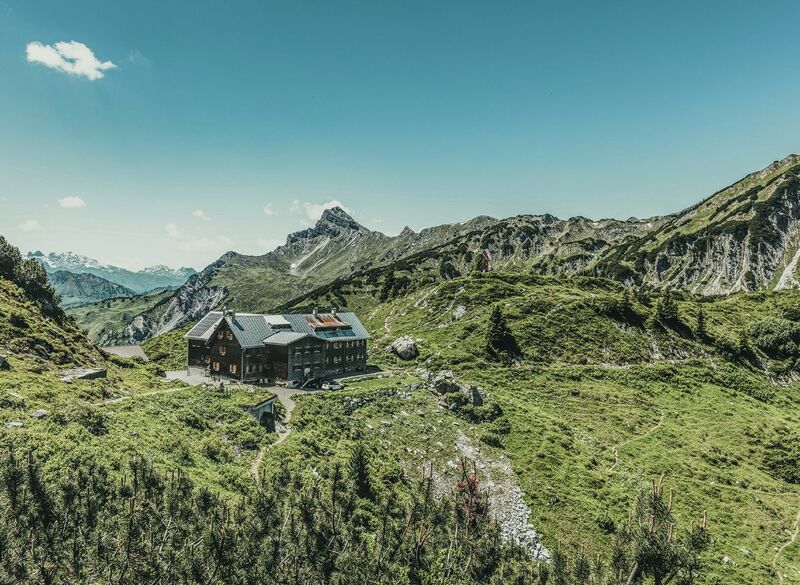 Your holiday in Lech am Arlberg. Your very personal Lech Card. 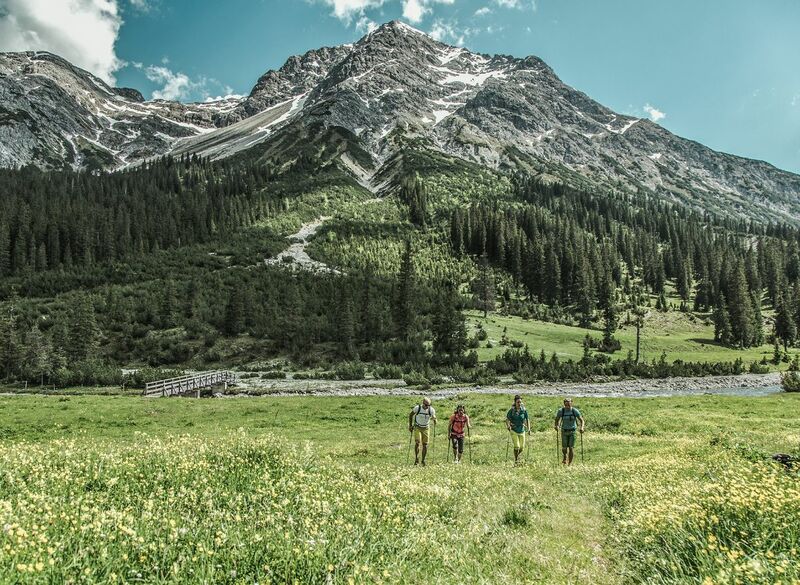 With the attractive holiday card, the full summer range of offers from Lech Zürs am Arlberg is available to you. 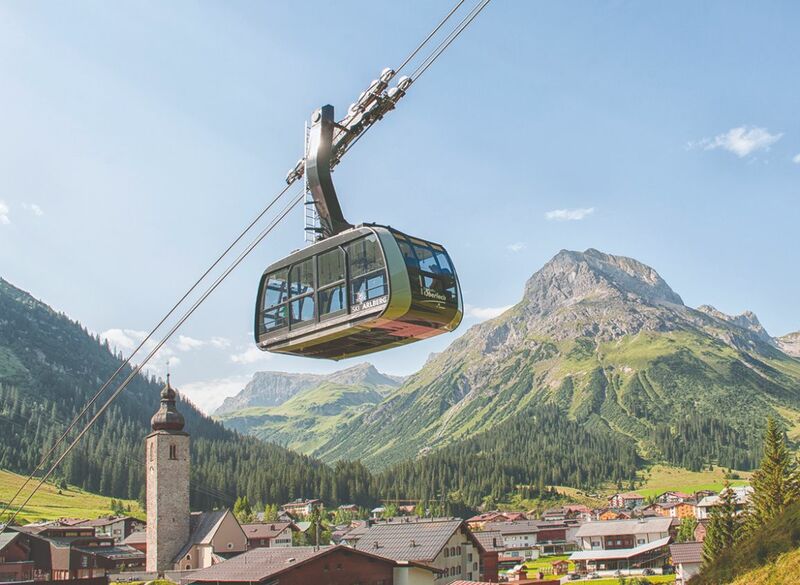 Enjoy the view of our mountains on a trip with select summer mountain cable cars operating in summertime or visit Spuller Lake and Formarin Lake, popular destinations in Zugertal. 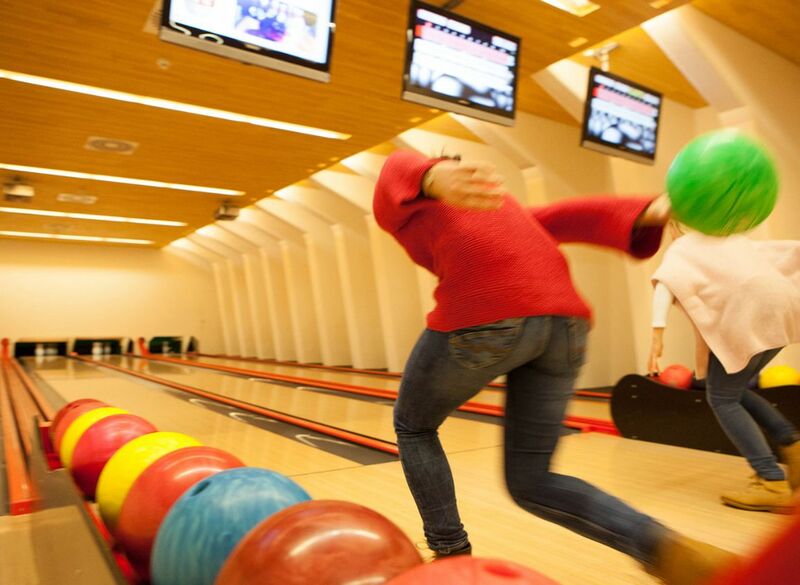 For our youngest guests, the children‘s adventure program is right at the top of the list. 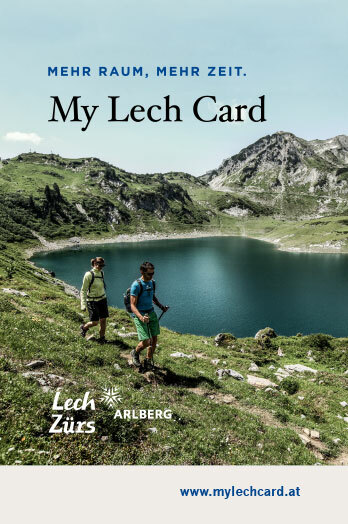 Discover all what‘s on offer for you individually in the Lech mountain summer – for you, the Lech Card is the perfect travelling companion. 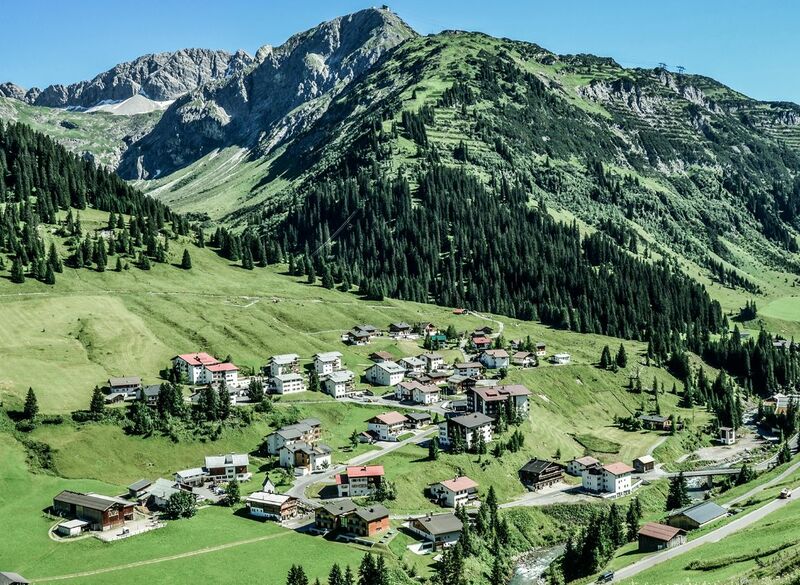 The natural paradise of Zugertal is one of the most popular sights in our destination. 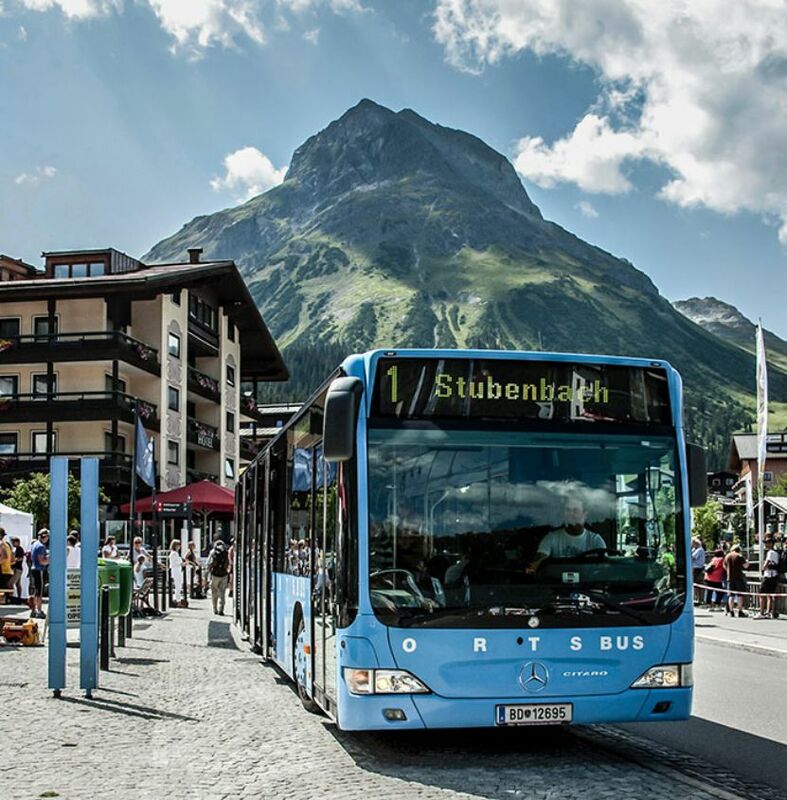 The blue village bus takes you directly from the centre of Lech to the unspoiled side valley. 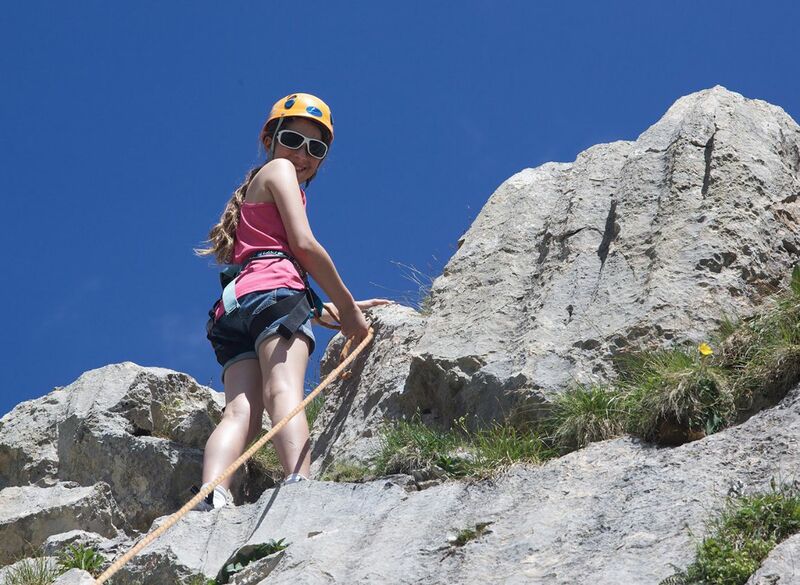 For all our young guests we offer, together with experienced guides from Arlberg Alpin, an exciting children‘s adventure week: children from the ages of 5 to 14 years can actively experience nature and discover a new highlight every day. 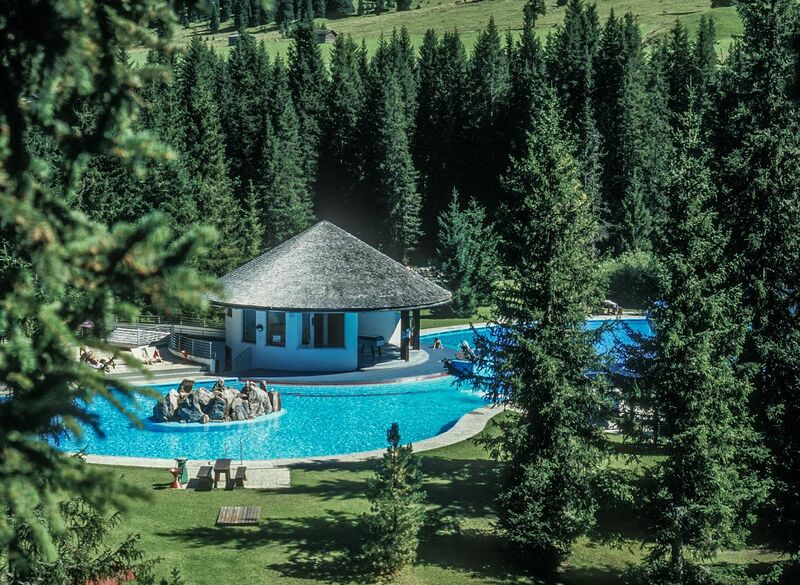 Especially for the Lech Card, 5 themed hikes were installed: the herbs excursion, the geopath excursion, Adventure "The Green Ring", Exploration tour Oberlech and the Bee hike. Get to know herbs and use them for the daily household, learn about the geology of our mountains with fossils or discover the exciting world of Oberlech. The Huber Hus from the year 1590 invites visitors to discover rural living and working. The Schausammlung in the Walsermuseum unites everyday and curious, presents well-known and already forgotten. 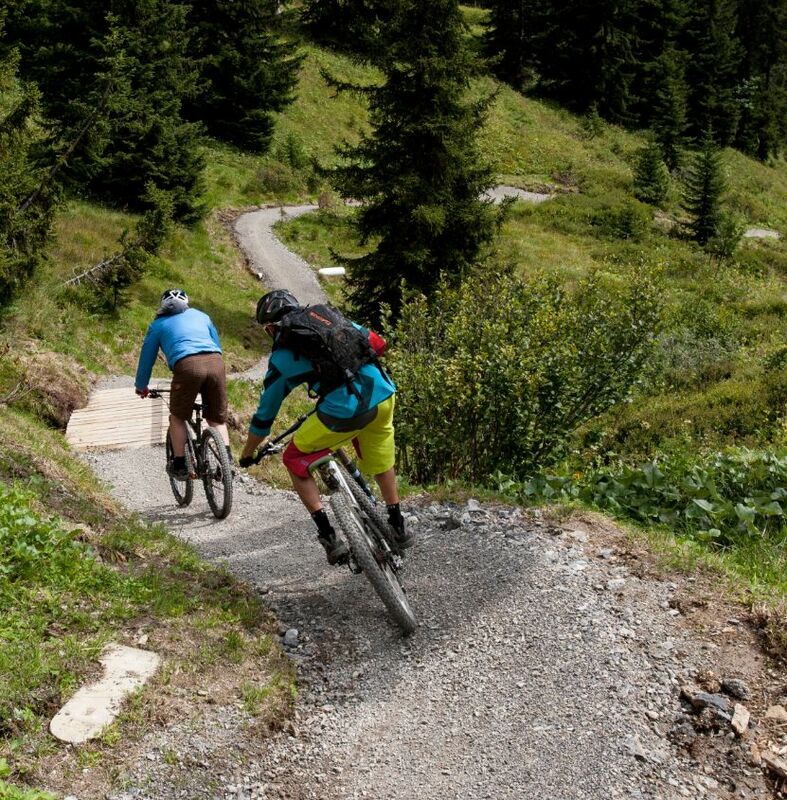 At Lech, a service center, you will enter the world of adventure.